An event in support of Wine To Water. 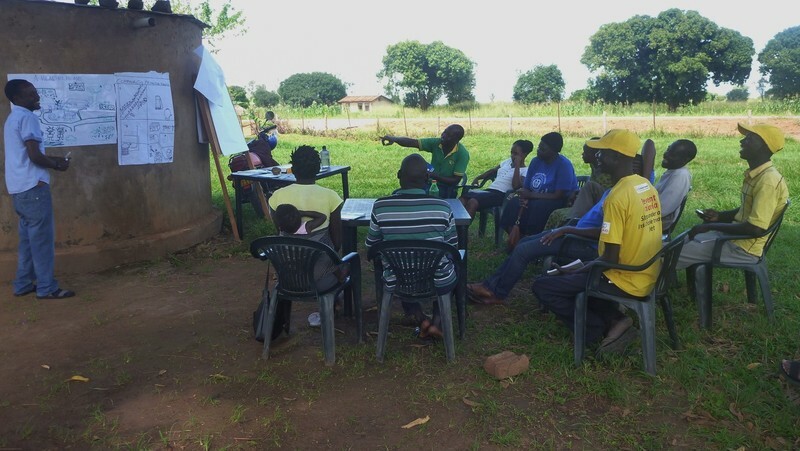 Wine To Water is hosting Delivering Effective WASH Training. This workshop, delivered by CAWST (The Centre for Affordable Water and Sanitation Technology) gives you the knowledge and skills to facilitate training. During this workshop you build core skills in the areas of communication, instruction and facilitation. You will also learn basic concepts in lesson design. After completing the workshop you will be able to facilitate pre-existing lessons focused on water, sanitation, and hygiene (WASH) and make small adjustments to a lesson to tailor it to the target audience. Because of the workshop's focus on facilitating WASH training, participants should have previous WASH knowledge. This workshop is ideal for anyone working on a WASH, community development or health project that incorporates WASH training. It is also a great opportunity for anyone with WASH knowledge who would like to strengthen their facilitation skills, as well as those who have to communicate about WASH to individuals or groups. Lunch and refreshments will be provided. Participants will be responsible for lodging, transportation, breakfast and dinner. Event will run from October 15th to the 19th from 9am to 5pmwith a lunch break in the middle. Learn more about Wine To Water! I am going as a volunteer to Nepal with a group of students during spring break. We will be working with local WineToWater chapter in Nepal. I have not attended your WASH Training Workshop. I am a Doctor of Medicine and believe I can help incorporate the basic concepts of water, sanitation, and health in the community we will be working in. Please contact me at syedm@hartwick.edu so that we can explore the idea.